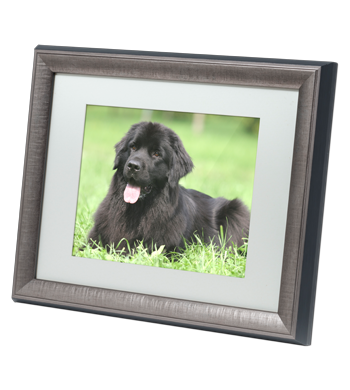 We know how much you will treasure the memories of your pets after they are gone. 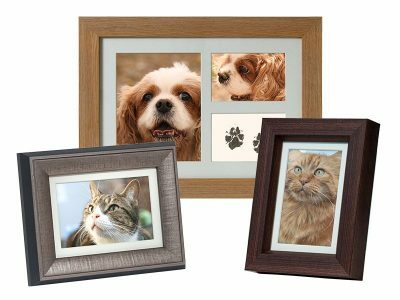 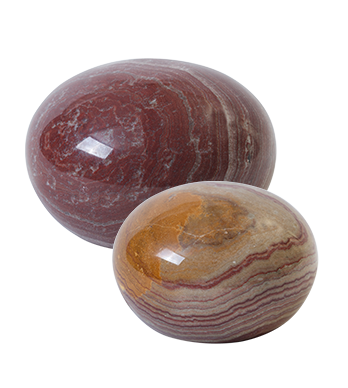 For almost 25 years Petributes has been helping families to find beautiful resting places for their beloved pets after they have passed away. 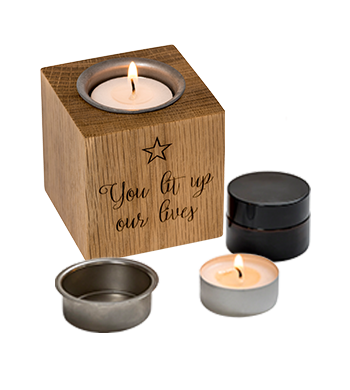 Finding the right urn or keepsake for your dog, cat, horse or pony, rabbit or guinea pig, can really help the grieving process and be comforting at a sad time. 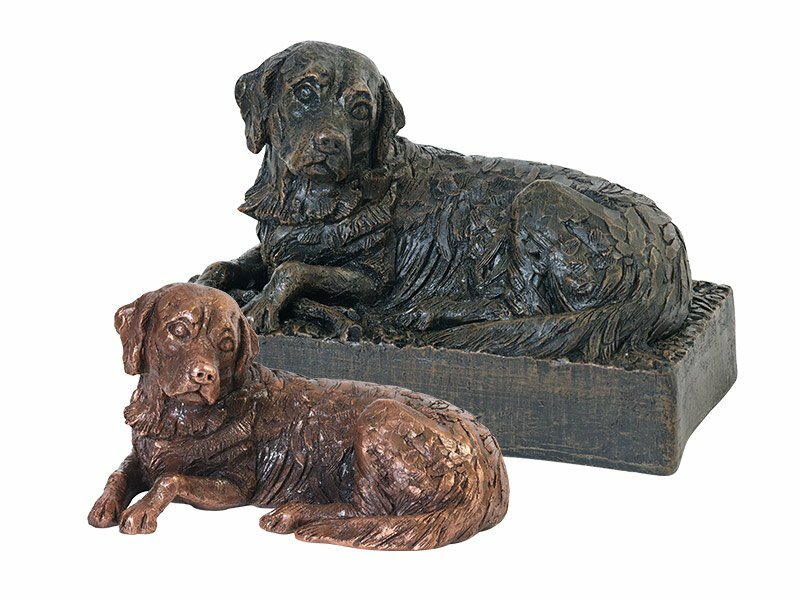 You can create unique, personalised urns with engravings, photos or your pet’s own pawprint, that are as special and individual as your pet. 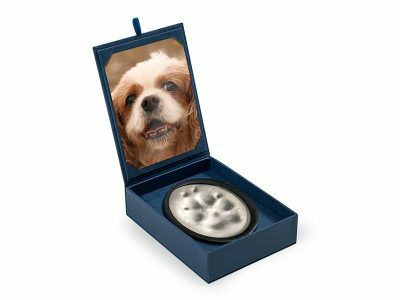 You may want to scatter your pet’s ashes on their favourite walk, keep them at home, indoors or in the garden, share ashes with family or keep a tiny keepsake. 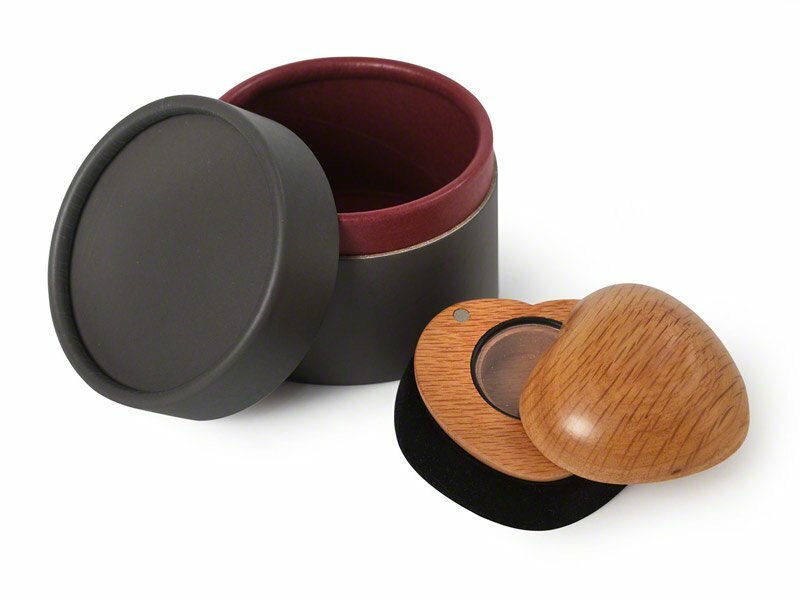 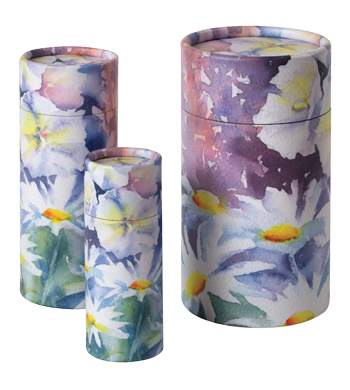 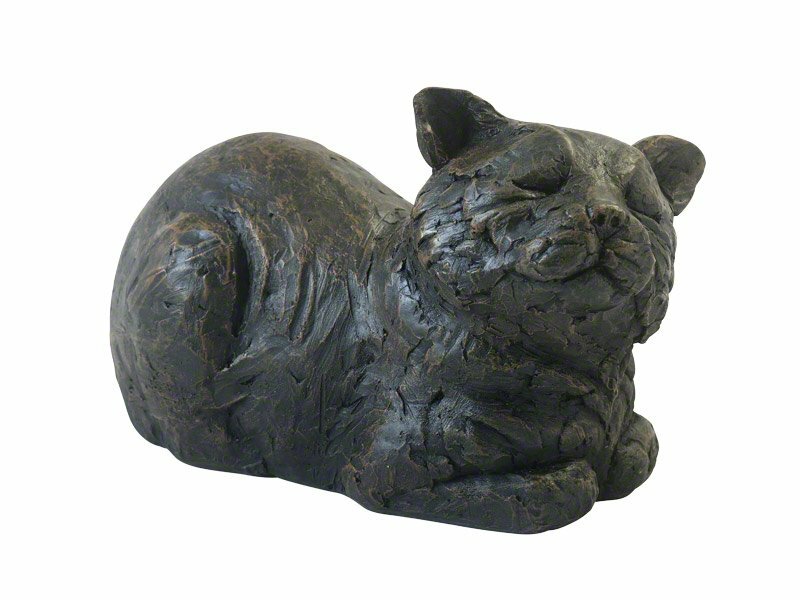 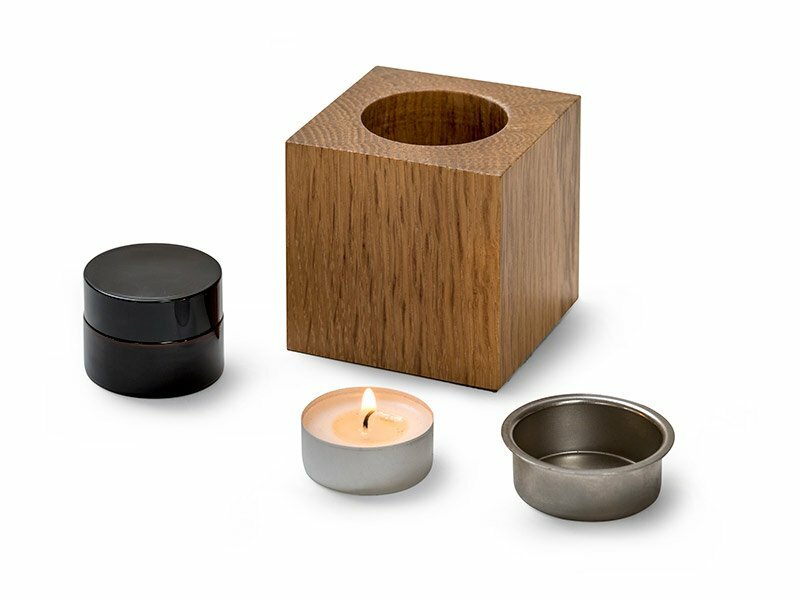 Whatever you decide, you will find the perfect pet cremation urn, ashes casket, memorial or keepsake in our beautiful collection.